The Panther Fuselage production welding is underway. We have a tube kit professionally cut off of a model that Dan designed with the CNC company. Then the tubes get fitted in the proper fixture and welded. There a many small fixtures, which create the sub pieces of the fuselage – then the sub pieces are fitted in a larger fixture and welded. 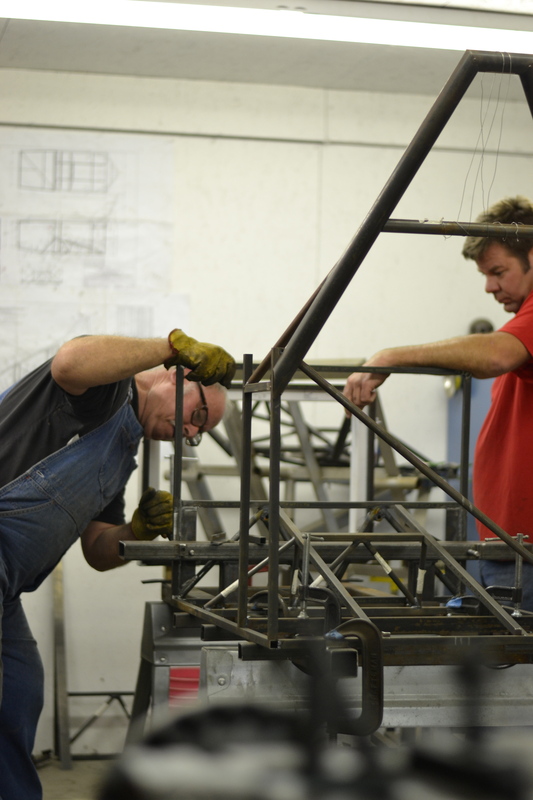 Dan and our welder – Vernon Stevenson – are working out any mods to the tubing kits now. 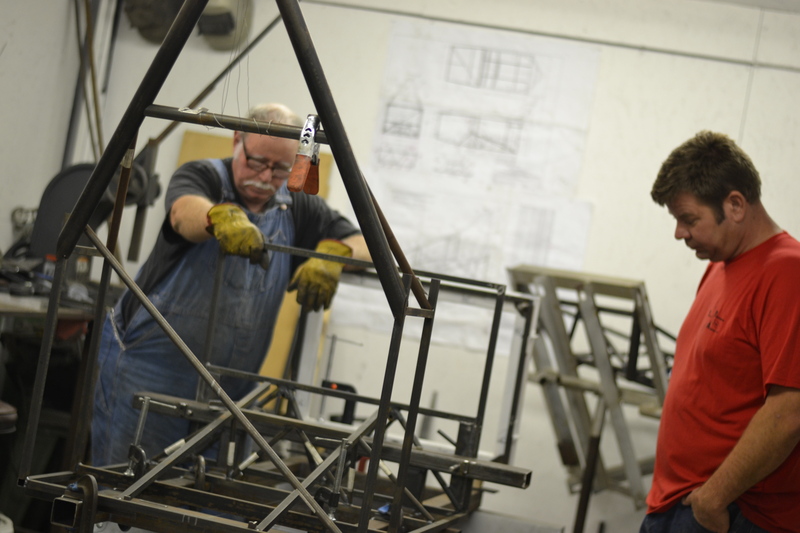 Vern is a certified welder and has many years of welding experience to help us set this up right from the beginning. Vern has done welding work for us for years, producing parts like Cleanex engine mounts, intakes and most recently the Panther prototype fuselage and engine mount. By next week the production fuselage tubing kits will be on their way and it will be full steam ahead! The prototype Panther is currently grounded because we have our cowling off to the fiberglass mold shop to have a mold pulled. The mold we are having done will produce a vacuum bagged epoxy cowling. We debated whether to do epoxy or vinyl and in the end the epoxy will be stronger and lighter. We should have our new cowling within 3 weeks. We will quickly get it fitted and painted. Our plan is to have one cowling for the Corvair and then a universal cowling for the 0-320, 0-200 and the UL engine. 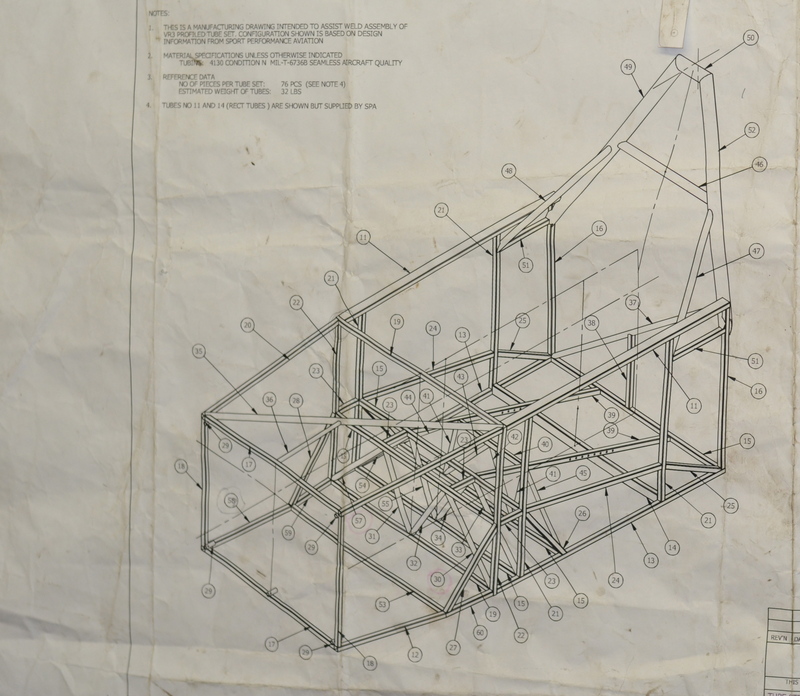 The universal cowling construction will begin once Mr. Bob Woolley gets his fuselage from us. Dan will design the engine mount and Vern will weld it. Bob will then hang his 0-320 on the fuselage and he and Dan will build the cowling from there. Once his cowling is roughed we will have a mold made from it. This will then be the Universal Cowling for the Panther. Pete Krotje with Jabiru USA is designing the firewall-forward kit for the Panther and Jabiru 3300 combo. When we get our cowling on the way from the fiberglass shop they will be sending us a second one for Pete to use as a starting point. Pete has assured us that he will keep the “Panther” look. Rear Fuselage: The tail cone/rear fuselage CNC parts in the past were not match-hole. We have our first full rear fuselage set from the CNC shop being test fit this weekend. Photos soon! Production Shipping: The wing rib/skin/control surfaces kits will start shipping out this week. The parts are ready, however the hardware kit and plans are being finalized. It is likely that some kits will ship with some plan sheets with others coming a week or two behind. The hardware kit will be available on Aircraft Spruce’s website by the end of next week. Yes sir – that’s urs! Who gets the second one! Dan, Could you consider bending the roll bar with a rounded top prior to welding. It would look so much better that the square top, and just as strong. is the tubing 4130? You are right, it would look much better bent. However, the radius on a bent bar that would allow the canopy to clear is too tight to be strong. If we lower the bar to get that radius where it has the required strength would lower it below the height of the average pilots head – leaving it useless. The roll bar may not look as nice the way it is, but it is strong and tall enough to do the job it was intended to do – protect your cranium. Yes, the tubing is 4130. ← Who’s on the Cover of Experimenter?